The Pacers were fighting into June to win the franchise’s first NBA Title. The left four months to rest up for the opening of training camp. What they do during the “down time” included thrilling a group of IPS elementary school students. Point guard George Hill, coach Frank Vogel, team president Jim Morris, COO Rick Fuson, and the indomitable Eddie White showed up with a truckload of gifts donated by JAKKS Pacific for the students in today’s Summer Christmas event. The Pacers were joined by the Indiana Members Credit Union and the Indiana National Guard to bring an early holiday fun to kids who sure enjoyed the effort. There was a little news broken during the post event interview as Vogel told me that Popeye Jones had been named the third assistant, filling to last of the two vacancies caused by Jim Boylen and Brian Shaw’s departures. Vogel is a rare bird in that he seems to genuinely enjoy these events and talking to the media. Maybe it’s the years he spent auditing video and doing the grunt work, but Vogel is appears to have fun bringing smiles to the faces of grade school kids. 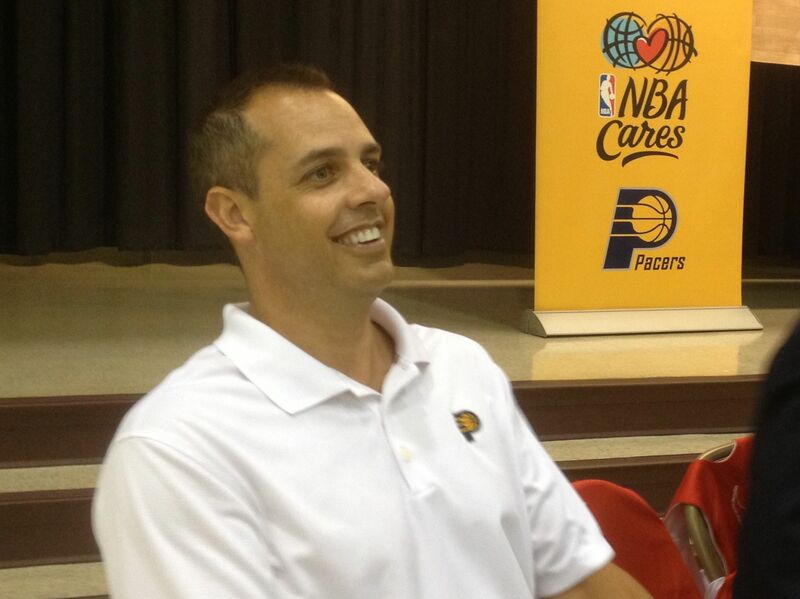 Here is the interview with Vogel talking about how important this kind of outreach is and talking about the hire of Jones – which frankly surprised me as I wasn’t sure the Pacers were ready to announce it. 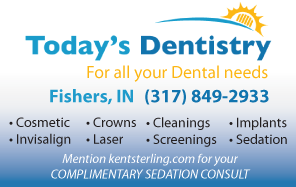 This entry was posted in Featured Story, Indiana Pacers, Kent Sterling, NBA and tagged Frank Vogel, Pacers School 44, popeye Jones Pacers, Summer Christmas on August 14, 2013 by Kent Sterling.